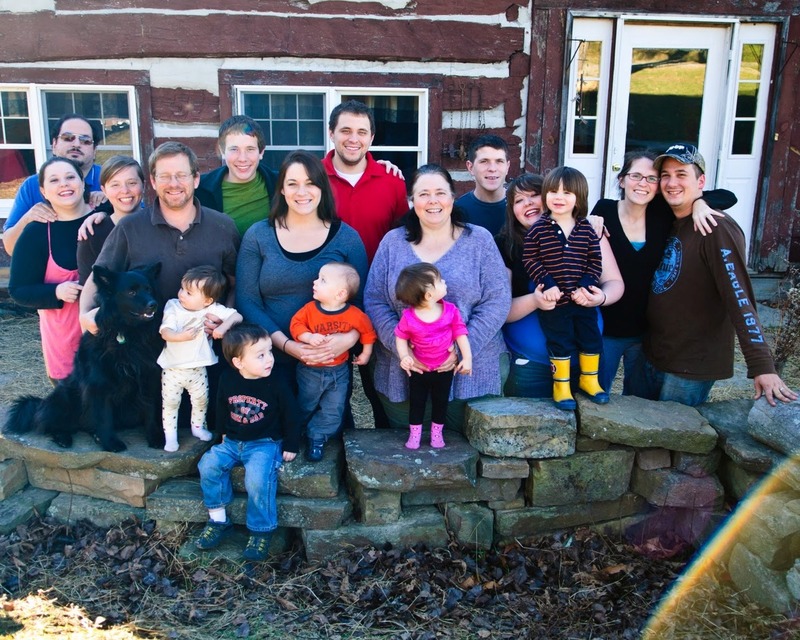 Family: My wife Lynn and I have been married for over 30 years and have raised seven children. We currently have 6 grandchildren. Obviously my adult life that has pretty much been revolved around kids in one way. I guess before becoming an adult, my life revolved around me so, pretty much my entire life has revolved around children. Although Lynn and I are looking forward to getting know each other without children in the house, I think being around kids it is an addiction and I don’t think grandchildren will fill the quota. Career: I spent 12 years in the United States Navy, “poking holes in the ocean” on submarines. Currently, I design electrical and communications systems for military bases throughout the United States. I enjoyed reading some of your posts. . . . I ran in a half marathon a couple of years ago. It’s a lot of work! But also rewarding. 🙂 I love your running/spiritual theme. Blessings on your blog.